Good morning from EPHQ everyone! I’m back in town from Mexico filming & photographing Kiki & Gabe’s Destination Wedding AND Germany filming & photographing Christin & Christoph’s wedding (here’s their totally romantic Portrait Shoot in Berlin!) 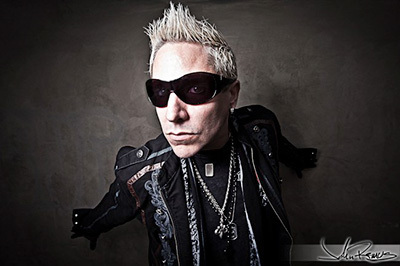 and wanted to take a moment before I head out to scout a location for tomorrow’s photo shoot at Cappy’s Cafe in Newport Beach to share a Wedding Tip with you from my good friend and Partner of Esquire Photography; Shelly at Simply Bridal. 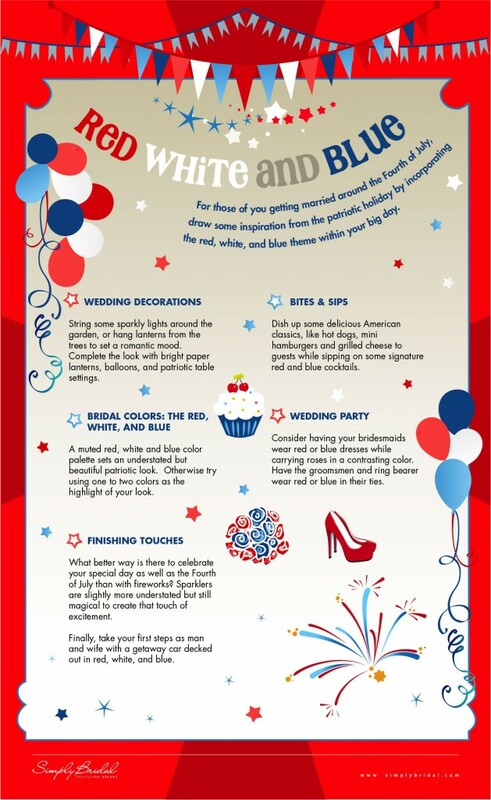 This week Simply Bridal has put together a totally awesome list of “patriotic” themes for your wedding day. Check out what Shelly shared for you! “It’s that time of the year in the U.S.A, our Independence Day! If your big day happens to fall on the 4th, we’ve created a list of tips that you can reference to share your big day with America’s special day. Also, be sure to follow & like me on Twitter & Facebook, so you can keep up on all the exciting events that have been happening from photographing Portraits, Red Carpet Events, commercial photo shoots with celebrities; Boo Boo Stewart AND Brittany Curran and more recently – being chosen as a Google #GlassExplorer & the EPIC Military Discount Program. Thanks again to my friend; Shelly at Simply Bridal for the awesome wedding tips for brides on their wedding day! That was really great of her to do that! I hope you’re having a great start to your week and stay tuned for more amazing events that I’m sharing from Newport Beach, all the way out to London, Paris, Costa Rica, Germany and Switzerland.